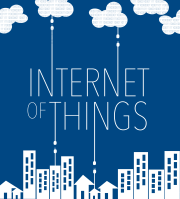 Nest’s CEO has been forced out, and GE and Microsoft create even deeper integrations for industrial IoT. Also this week, UPS creates a partnership with a startup to take on Amazon Key, and we discus the common question of if you should upgrade your Echo? There’s a lot of lock news, some connected car fundings (Zoox and Light) and an Alexa-enabled microwave that feels perfect for dorms or bachelors. Kevin also shares a secret to turn your Kindle FireHD tablet into an Echo Show and some news for those still hoping for a decent Android WearOS device. This week’s listener question is also about smart locks but for a very particular use case. 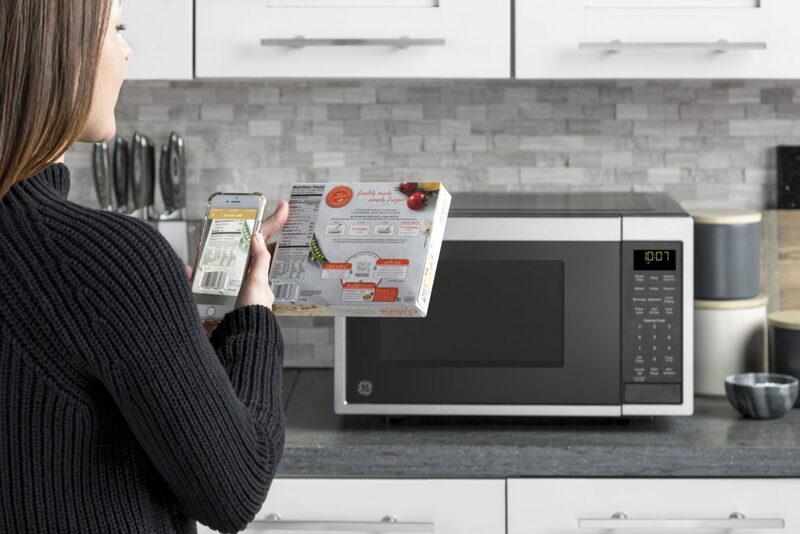 GE’s latest microwave costs $139 and can be controlled with Amazon’s Alexa. Image courtesy of GE Appliances. Our guest this week is Mark Allen, vice president of IT at Jacuzzi, who discusses why and how Jacuzzi connected its premium line of hot tubs. Jacuzzi has connected 1,000 hot tubs so far and since it starting selling them in April, it has 500 of the connected tubs in consumers’ homes. Allen explains the tools Jacuzzi has used to get the hot tubs online and connected to dealers’ service operations. He also shares his thoughts about privacy rules and how connected devices will change Jacuzzi’s business. Enjoy the show. Should you update your Echo? Which platform did Jacuzzi choose to connect its tubs?